With the huge growth of technology in the past 10 years, almost everything has an online equivalent. You can order your dinner, pay a bill or even talk to friends online. Conferences are no different. There are countless benefits to publishing online. We have outlined some of these below. Online proceedings can increase the value of your conference, but save on costs. Now more than ever, costs have to be kept to a minimum. Publishing proceedings online as opposed to print is one way of doing this. Printed proceedings more often than not come in the form of big, heavy books. Printing these books can cost up to $20,000. From the delegates point of view, it is trouble carrying them around, and they often leave them behind anyway. This is a waste of paper and doesn’t help the environment. By switching to online proceedings, it also ensures that delegates can review the proceedings after the conference, without the need to carry huge books around. When you print your data proceedings, it could be out-of-date before it’s even off the printing line. A keynote speaker may pull out, an author may be unable to present or there could be mistakes that have to be rectified. Printing a book of proceedings costs thousands as it is, never mind having to re-print. With online proceedings, changes can be made at any stage of the conference easily, with no accruing costs. Technology has developed at such a rate that people can have smartphones, tablets and laptops with them on the go. The benefit of online conference proceedings is that it can be viewed on any of these devices. This allows the timetable to be more portable. There is no need to carry those big heavy books of conference proceedings around anymore! It increases the value from the delegates point of view to make the proceedings available before the conference day. The delegates can view the timetable, allowing them to make decisions on what talks they wish to go to in advance, and use valuable conference time in a more productive way. They can be looking at presentations and timetables while waiting in the airport, and know exactly what ones they want to see before they even reach the conference venue. Sometimes at conferences, a certain speaker can really catch the eye. A delegate may want to look at their presentation again, but can’t if proceedings are printed. However, all the information such as bio, abstract, paper and presentation can be viewed together in one place when there is a digital alternative. 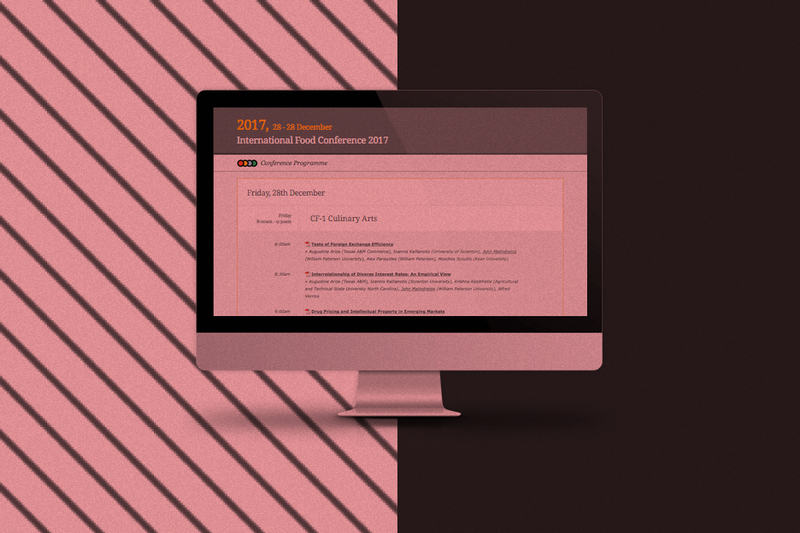 By publishing conference proceedings online, you can really add value to your delegates by making their lives easier, as well as saving on costs. The environment will thank you too. And it also leaves a lot more room in delegates’ luggage for duty-free shopping!